If you look in a mirror, you know what you are expecting to say. 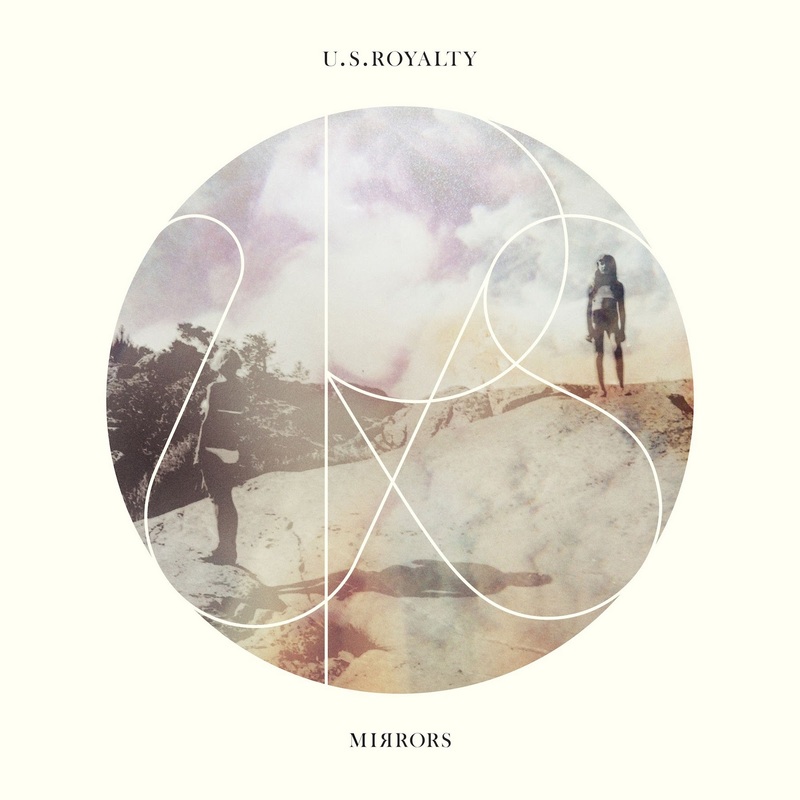 Oddly, U.S. Royalty's new album Mirrors is a release in which you won't know what is coming. With songs that could have easily been by The Black Keys ("Hollywood Hollows") or Local Natives ("Equestrian"), U.S. Royalty has created an excellent album that is sure to launch them to stardom in the indie and alternative scenes. If this intrigues you, go stream the album here. Believe me, you will at the very least love "Equestrian. The album comes out tomorrow.